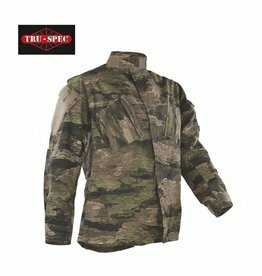 Camouflage shirts, made from the best fabrics, selected for intensive use and long life. 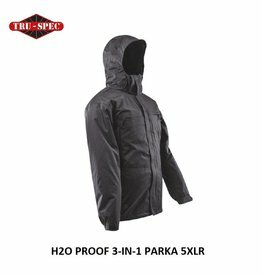 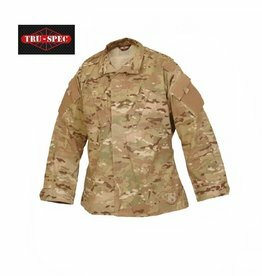 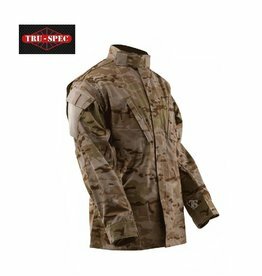 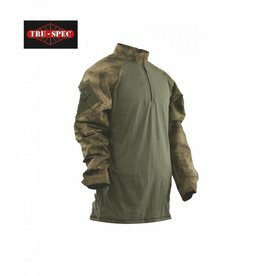 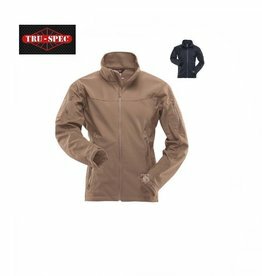 A lightweight, wind and water resistant jacket that provides room for the use of ballistic vests. 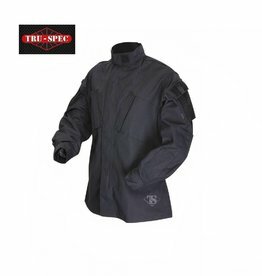 Side seam zippers allow easy access to duty belt or torso. 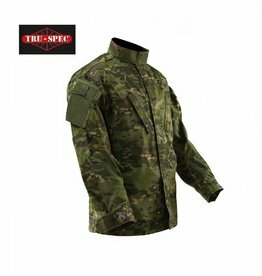 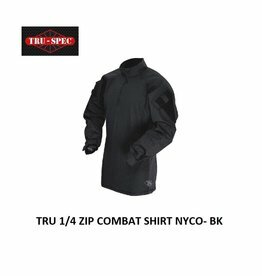 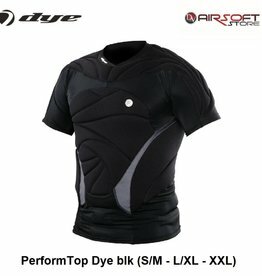 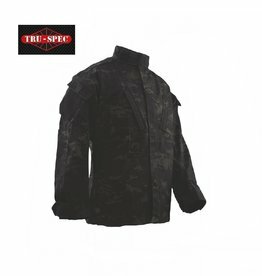 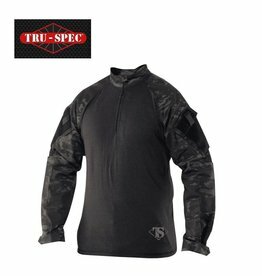 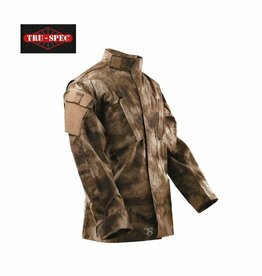 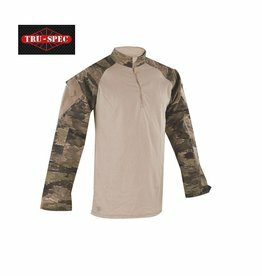 The same durability and protection of a combat jacket with the comfort of the original combat shirt and the addition of a 1/4 zip front with mandarin collar for added protection.